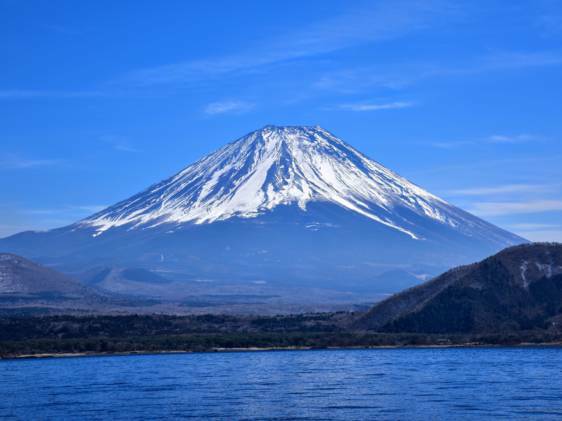 Planning a trip from Tokyo to Mount Fuji? 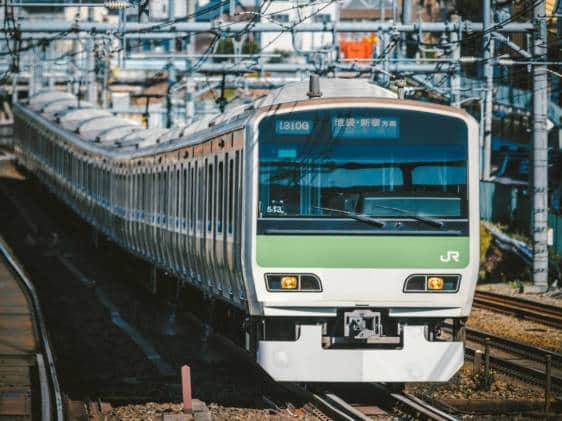 Here are your options for transport from the capital to Japan's most famous mountain. Do not fret, there are so many transportation options. I would actually advise to take a flight from Tokyo to Osaka and use Osaka as a base to travel around the area (It’s like 30min on the train from Osaka to Kyoto, Nara is also very approachable via the train system). Fly in between Tokyo and Osaka. I am guessing you are from Mel from Myki and I am from The land of opal-Syd. Got the point . Will look at keeping Osaka as the base and move around from there.